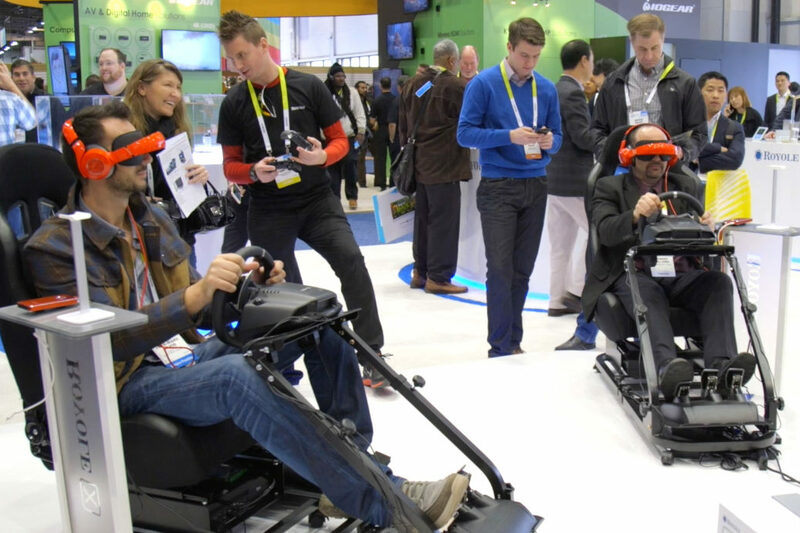 CES 2016 Day 1 Recap: What’s Trending? CES kicked into high gear on Wednesday, where the overarching theme appeared to be “Connected Life” (including everything from smart cars and wearables to appliances and health monitors). Our team was among the 150,000+ people on the show floor walking, talking and testing all the new tech. Big advancements in gaming, virtual reality and hardware were very apparent. And finally there were major announcements made from companies like Oculus, MobileEye and Netflix (whose CEO officially kicked off the show with the keynote address). There’s much more to come, so keep an eye on the Asurion blog throughout this week as we help you connect to some of the most exciting reveals coming out of CES 2016!